Scott Dudelson/Getty ImagesSWV singer Coko, born Cheryl Elizabeth Gamble, recently announced on her website that she’s divorcing her husband Mike Clemons after 15 years of marriage. “Life after divorce kind of scares me, but I have to be strong for myself and my son,” she admits. Coko and Mike share a son, Jaylon. She has another son Jazz, whose father is Ishmael Butler from the legendary 90’s rap group Digible Planets. 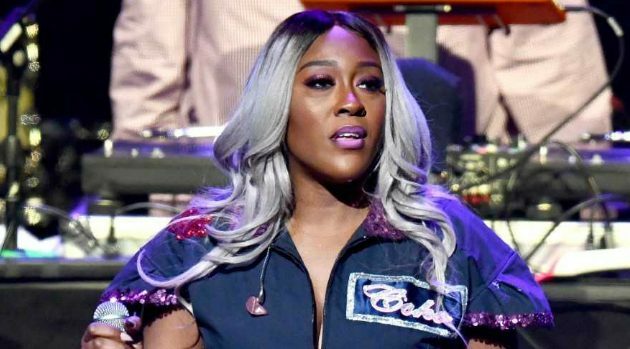 Coko’s statement about her divorce comes several months after SWV was honored with the third annual Lady of Soul Award during the Soul Train Awards in November.